They are WAY too cute. Did you make those yourself? 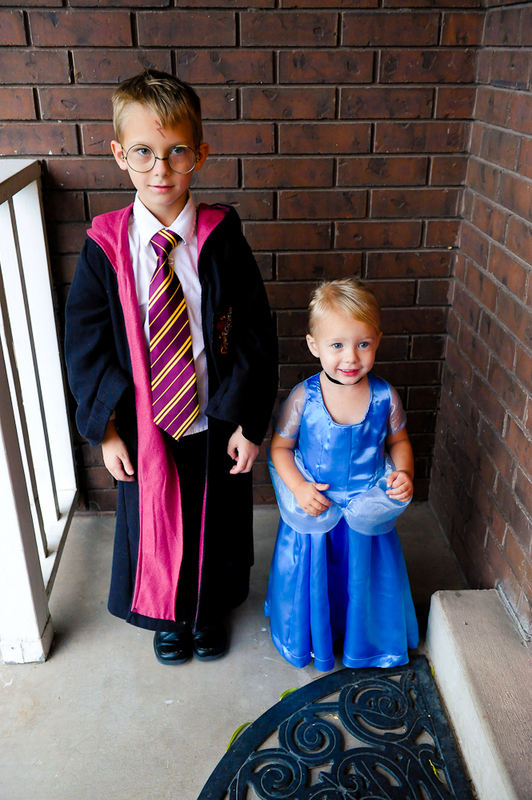 My 6 yr old was harry potter too..so cute. I love it! Your kids are so dang cute. I LOVE them, Angie! Will is a perfect Harry Potter, and I've never seen a cuter Cinderella (and that's saying something, since Vicki was Cinderella one year!) The picture of the curtsey is killing me! Did you make the costumes? If so, you rock! All I could do when I clicked over and saw this post ws flutter my han ds and say, " Oh, oooh adorable!" Adorable! What a lovely picture! AW! Is that tie on Harry Potter his dad's? That is so cute!!! Sooo cute!!! 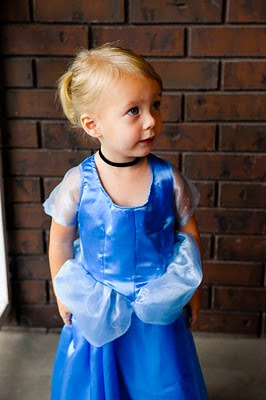 Harry Potter is adorable, and Cinderella... omg... too sweet!! Sooo cute! Your kids are adorable. I love Piper holding out her dress. Fun night. Oh dear Lord, they are beyond adorable! I had to call my mother over to the computer to share the aaaawwwwwwwwwwww moment! Did you make that absolutely gorgeous dress???? I'm glad you liked the pics, guys. It was an awfully fun night. Sweetness overload!!! Your children are sweeter than all the world's Halloween candy. No exaggeration. 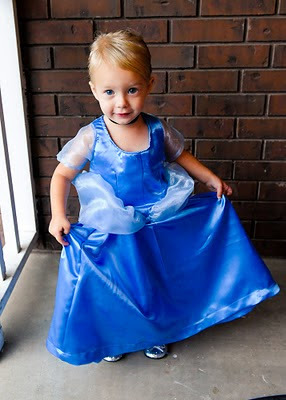 And oh, how I envy your seamstress skills! My sewing machine gets a mind of its own when I'm at the pedal. LOL! OMG! Cutest thing I've ever seen!